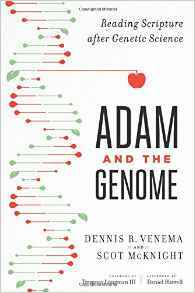 Scot McKnight’s latest book which he co-authors with Dennis Venema promises to deliver a combination “left-hook, upper cut” knockout punch to demolish the traditional doctrine which teaches Adam and Eve to be historical figures. A new post in McKnight’s popular blog Jesus Creed, “Adam According to Jesus” offers several reasons to reject belief in Adam and Eve to be historical figures. While I disagree with Scot McKnight’s misreading of the Bible on grounds of theological hermeneutics, I admire his honesty in going public with his rejection of orthodoxy – unlike other scholars who portray themselves as ‘progressive’ evangelicals despite rejecting several central doctrines of the Bible. Perhaps, this only confirms my suspicion that many ‘progressive’ evangelicals are really closet liberals with no guts. 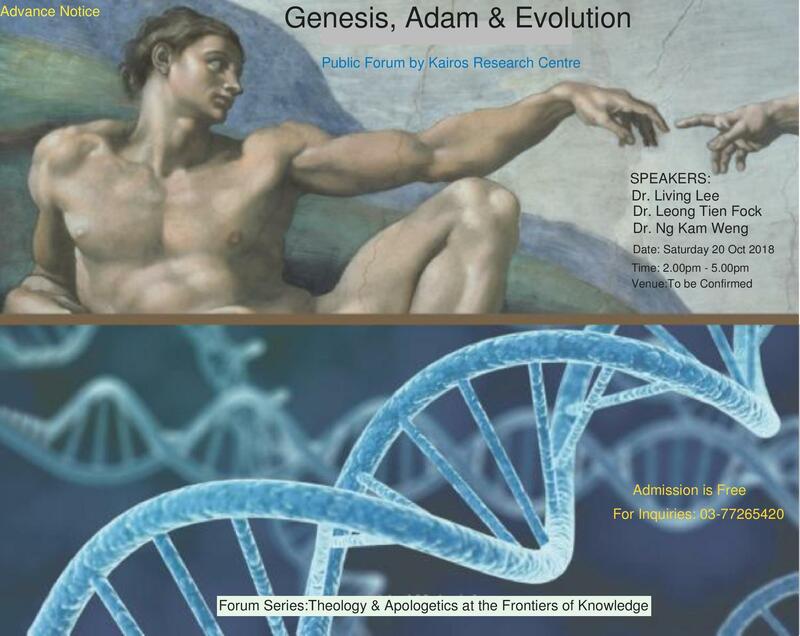 Many critics declare that the church’s teaching of the historicity Adam has been discredited by recent advancements in science. 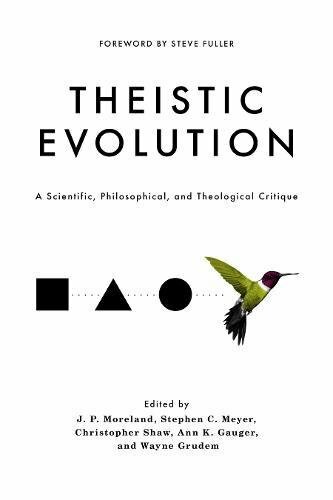 It is purportedly impossible to reconcile the doctrine of Adam as a recent historical individual with fossils remains of ancient hominids pointing to a long process of evolution of humans who share a common ancestry with apes. Furthermore, recent studies of population genetics conclude that a historical pair (Adam and Eve) is insufficient to account for the genetic variations in DNA sequences found in the present human race.